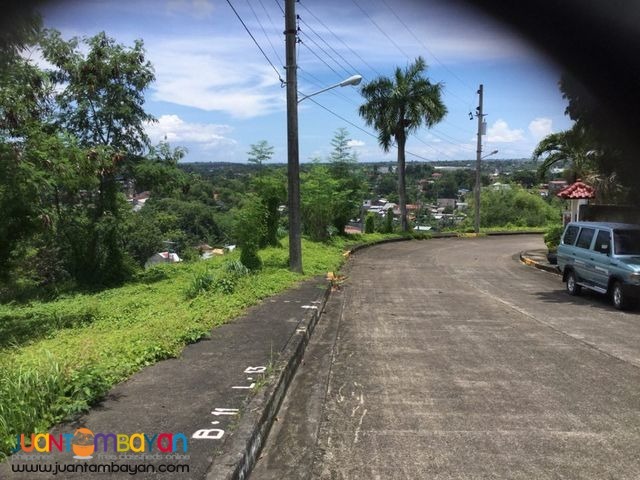 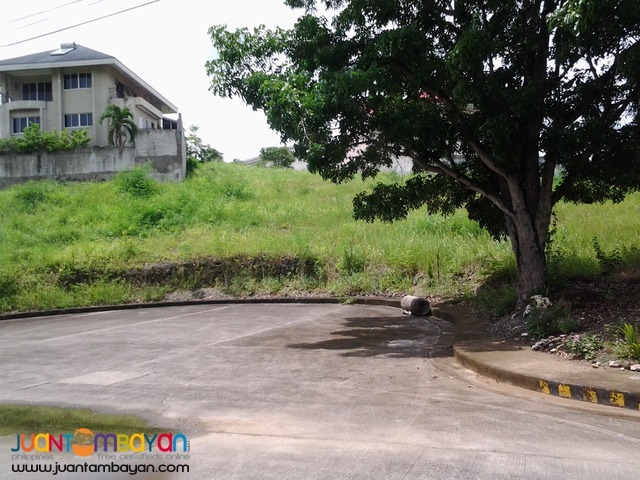 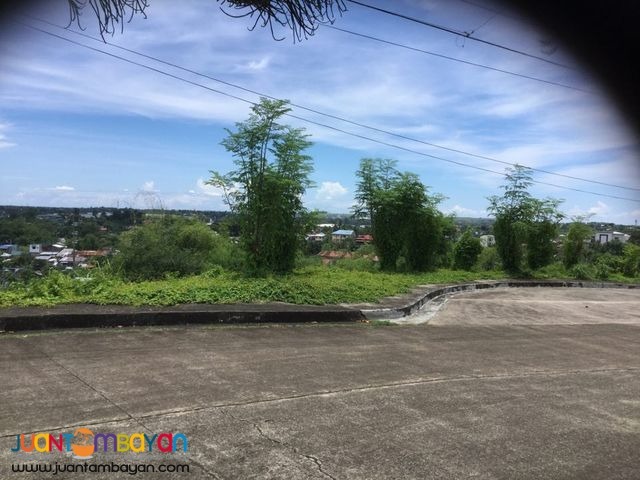 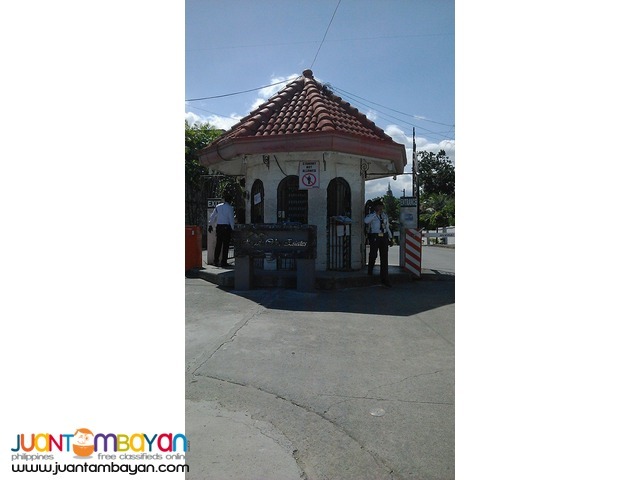 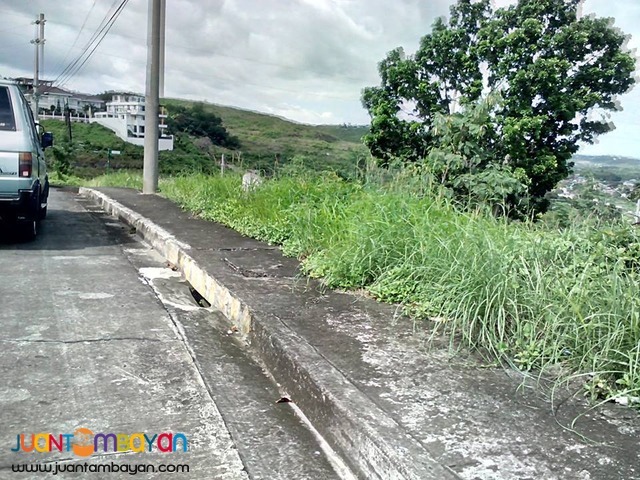 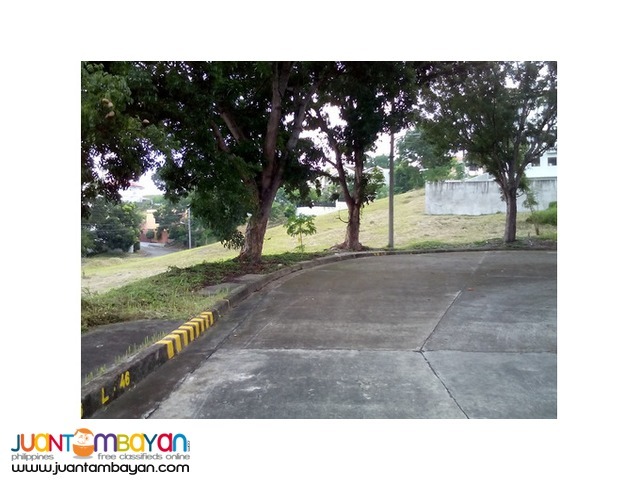 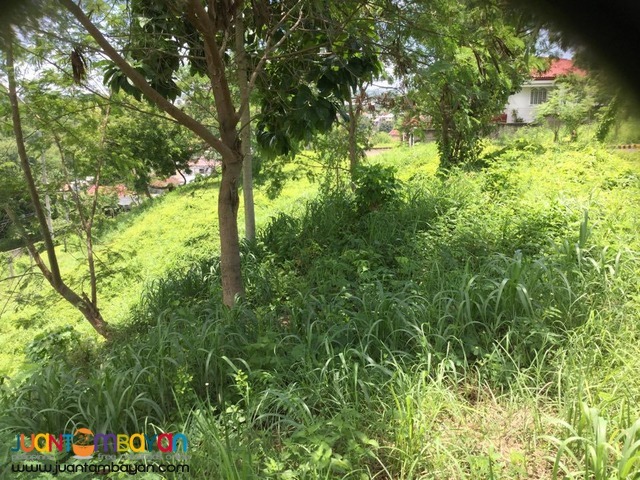 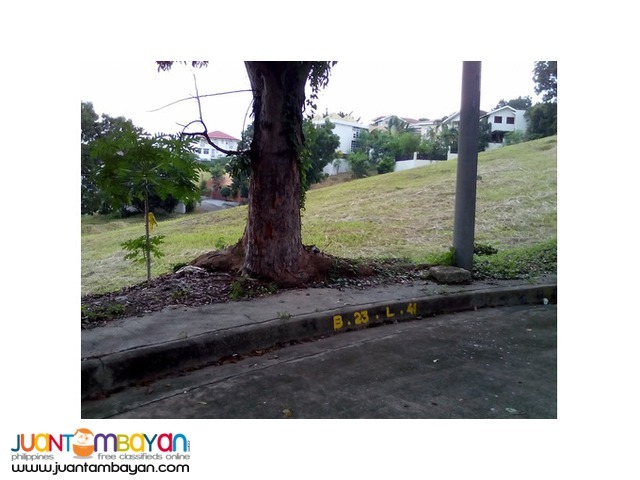 Home Real Estate Lot Only Lot for sale Royal Cebu Estates, Casili Consolacion Cebu. 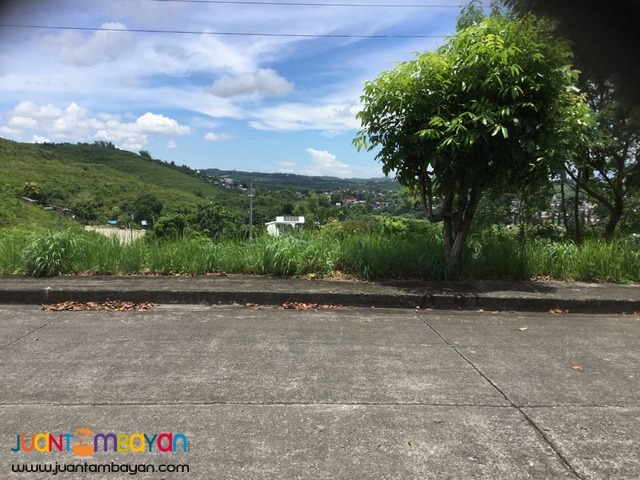 Few remaining inventories awaits you in a fully developed First Class residential subdivision with an existing community. 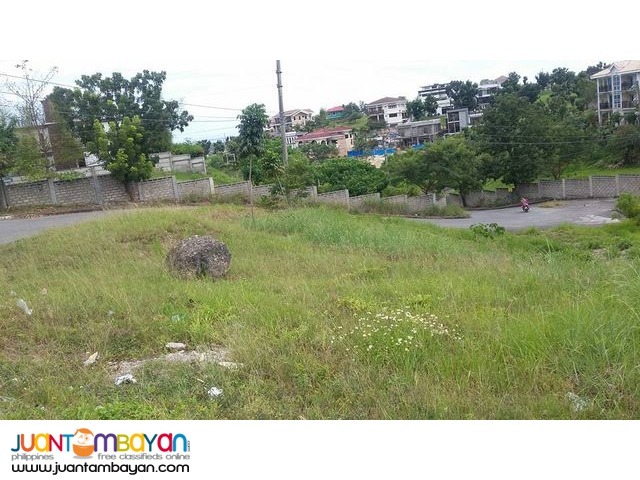 Price per sq.m.- P 12,500/sq.m..
Last option – 6 to 12 months to pay No Interest /No discount with Post dated checks..
2nd Option: 5 YEARS TO PAY @ 14% INTEREST PER ANNUM. 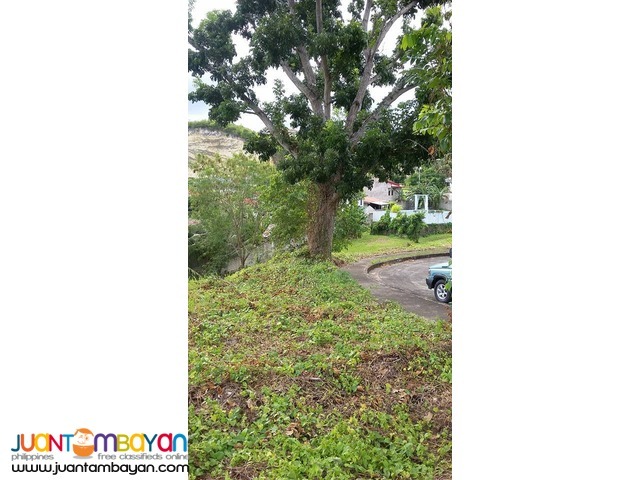 3rd Option: 10 years to pay @ 14% interest per annum.